Hello there Lego Star Wars fans. Today I am reviewing one of the new Summer 2017 sets. 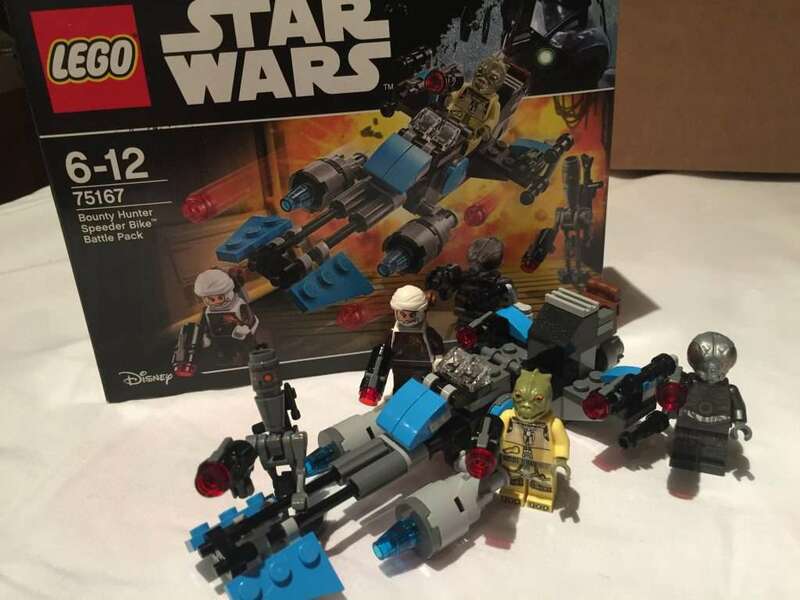 The Bounty Hunter Speeder Bike Battle Pack. This set consists of 122 pieces, 4 mini-figures and retails at £11.99 in the United Kingdom. When reviewing this set where else to start than with the Minifigures? The moment this set was announced its safe to say that most Lego Star Wars fans were surprised that so many sort after minifigures would be included in such a small set. Obviously all battle packs include 4 figures, but usually they consist of two of the same character, such as Stormtroopers or Imperial Royal guards. This set has four of the best figures going, with some of them previously only being available in larger more expensive sets. 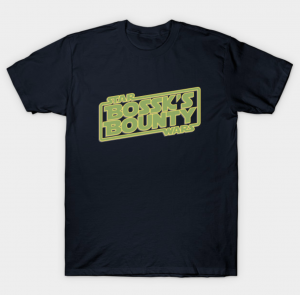 The only thing this set is perhaps missing is Zuckuss but when you get a set with 4-Lom, Dengar, IG-88 and Bossk then what’s there to complain about?! All for £11.99 too!! 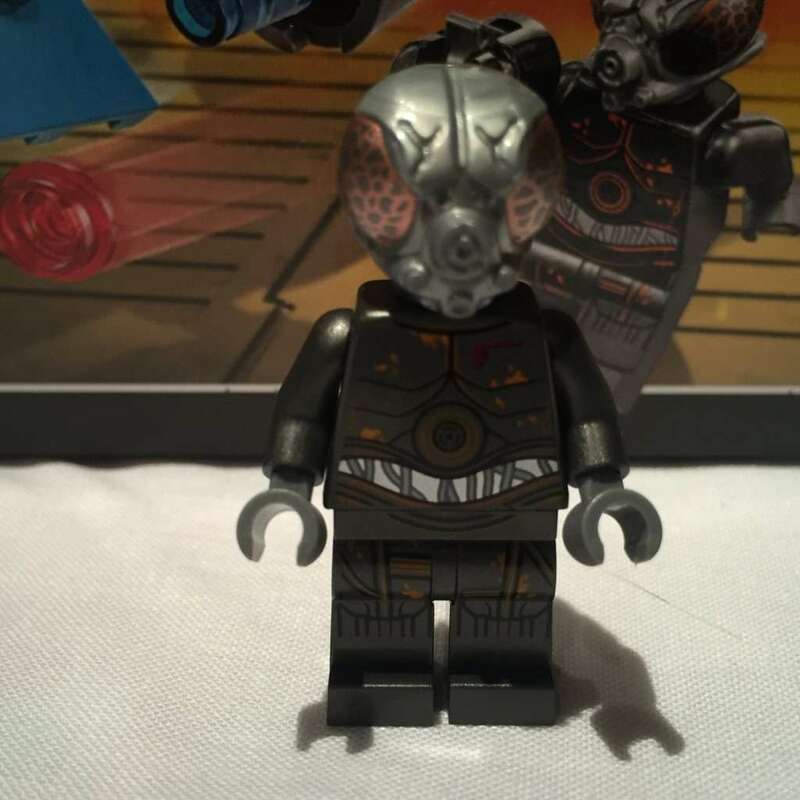 The minifigures themselves are of the highest quality, particularly 4-LOM with his fly-like eyes. The detail is incredible. The Lego Group have really outdone themselves on this set. 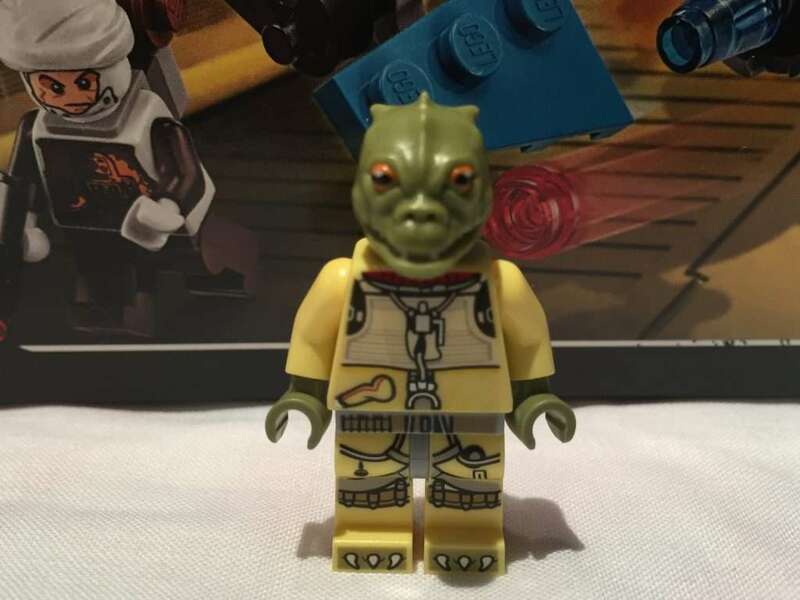 As I am sure you can tell, Bossk is my favourite Star Wars character. Granted, he only had limited screen time, but still, there is something really cool about him. So to get him in such a cheap set was a highlight for me. 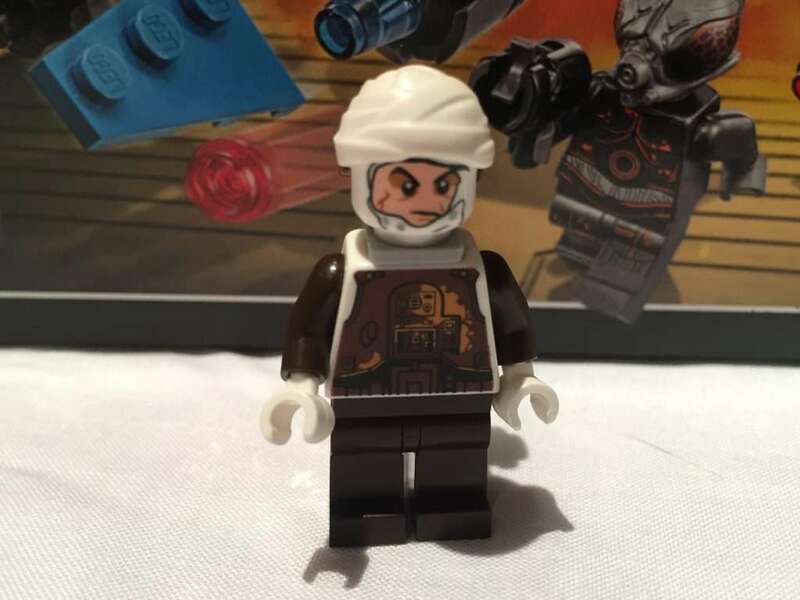 Dengar is a great update on the version included in the Super Star Destroyer set. 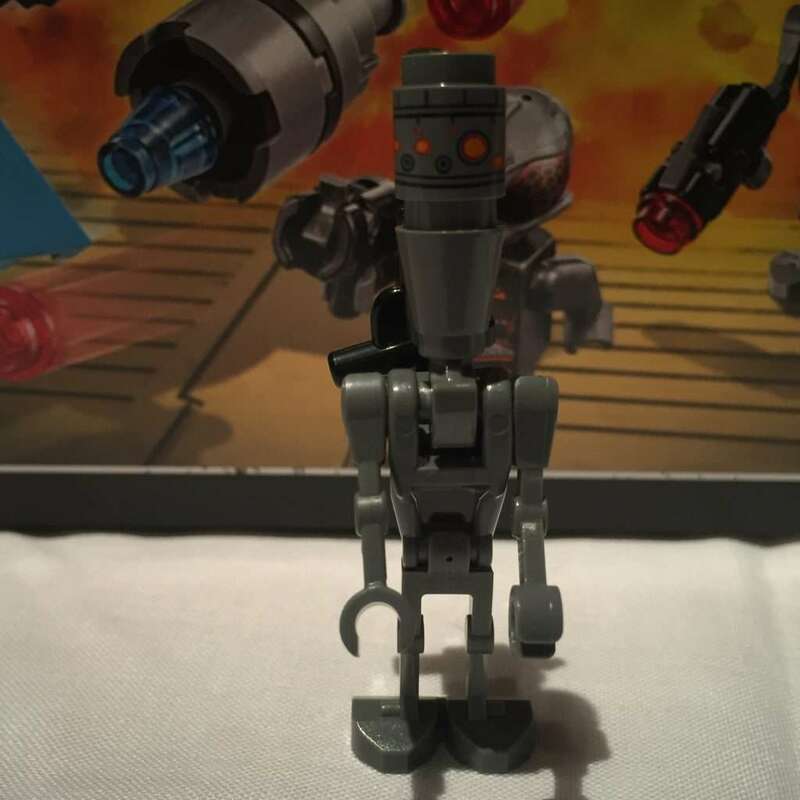 IG-88 uses the classic battle droid body and arms with a printed head piece. The Speeder Bike is a great little build too. Possibly my favourite Speeder Bike to date. 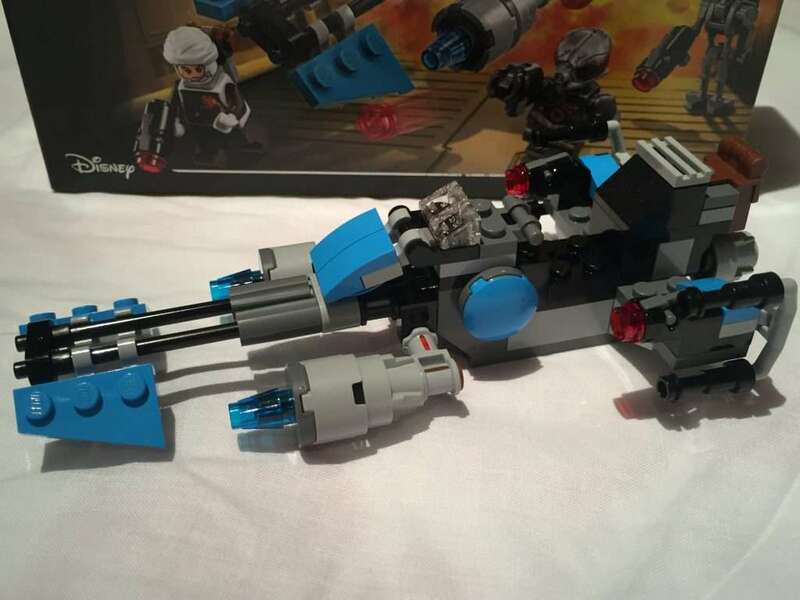 It makes use of some nice blue pieces and apparently features in the Lego Freemaker series (I am not certain of this as I personally haven’t seen the series). Its a cool little ship, but really does feel like an added extra to the amazing line up of minifigures. So, with this set you really cannot go wrong. Four amazing bounty hunter minifigs and a cool speeder bike, all for £11.99! What do you think? Are you as impressed with this set as I am? Let me know in the comments!